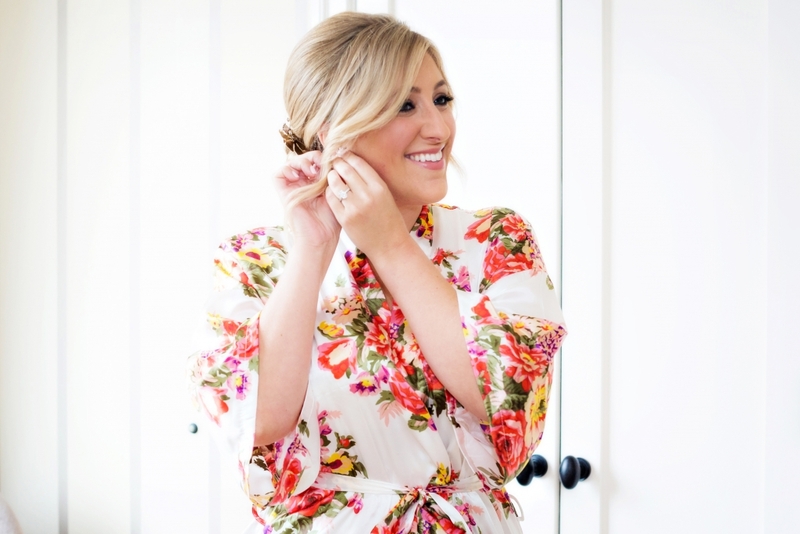 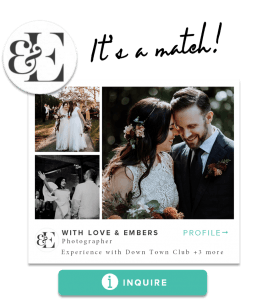 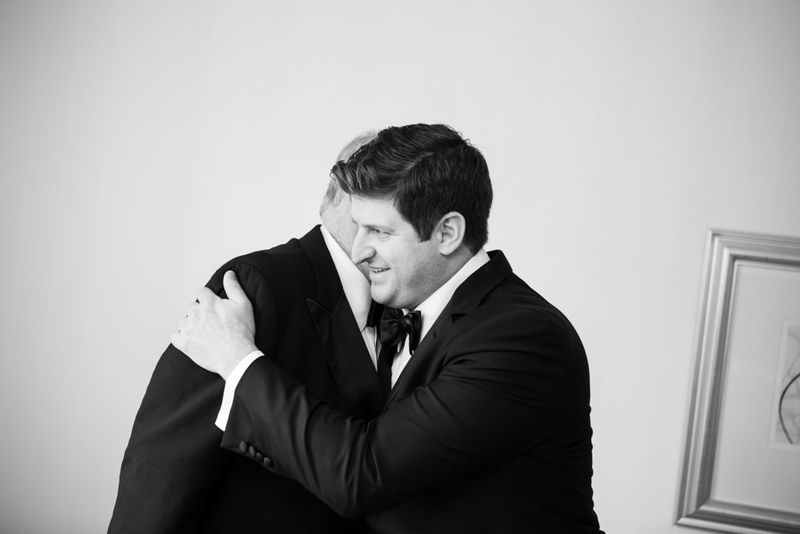 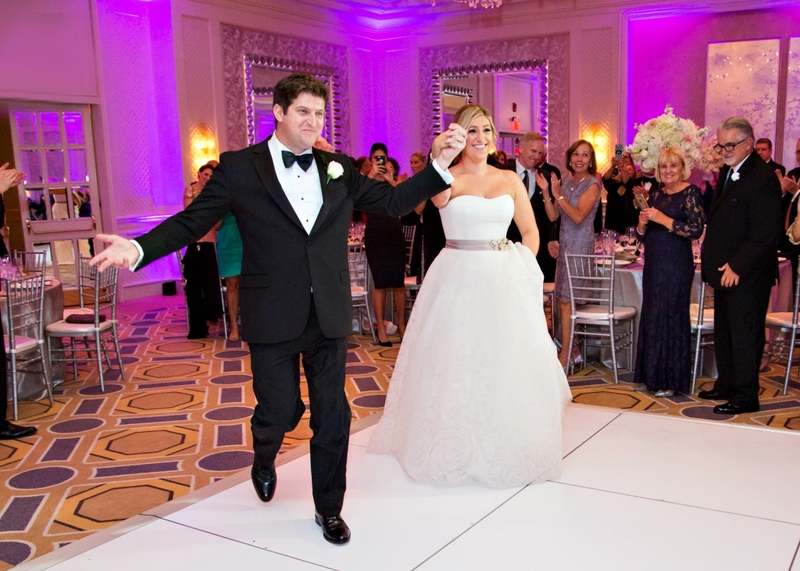 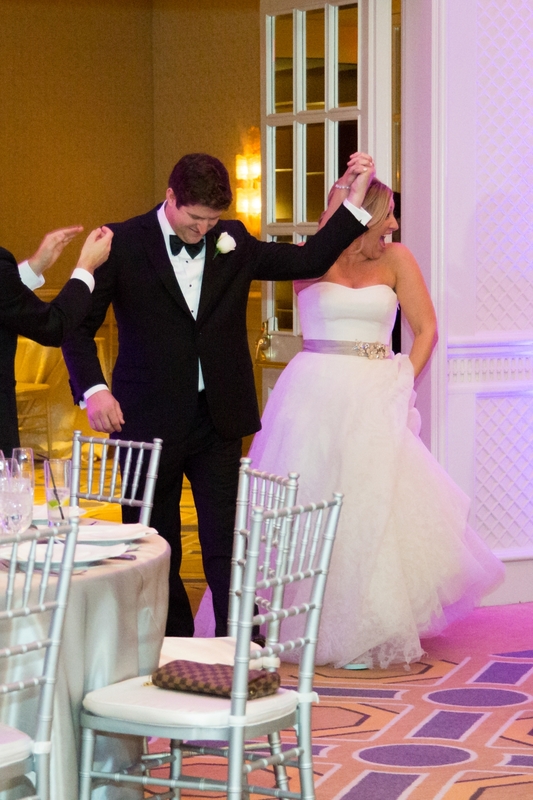 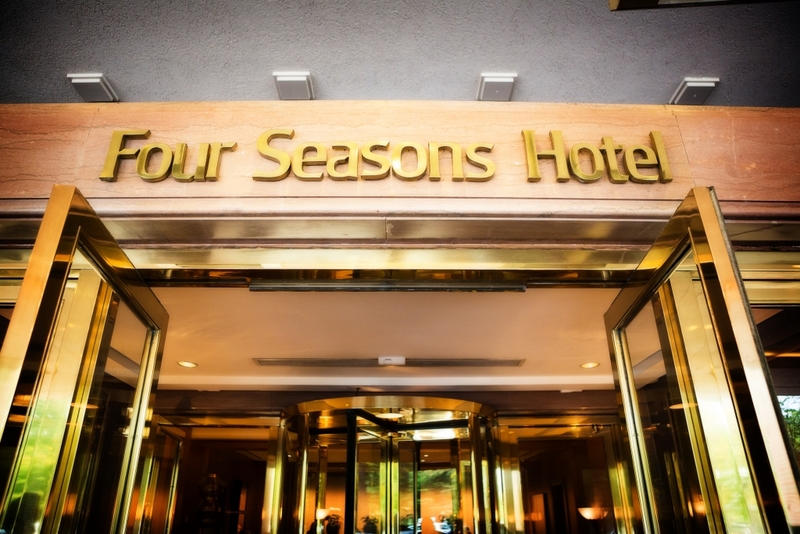 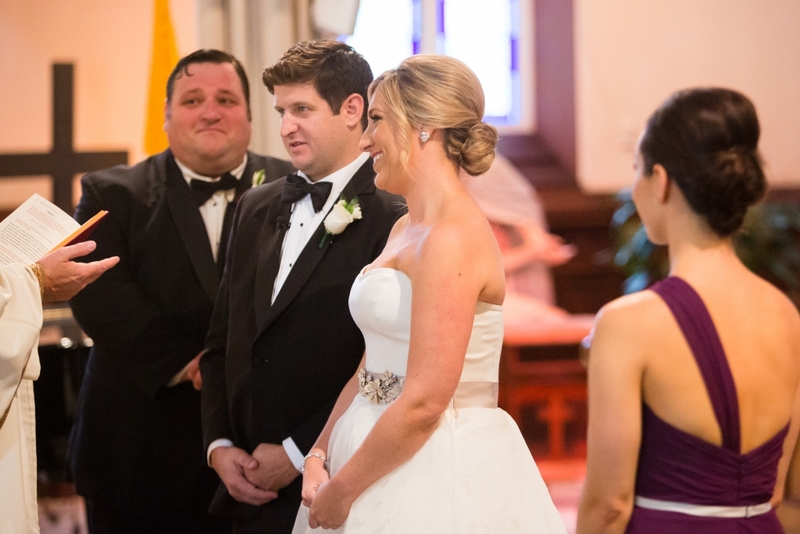 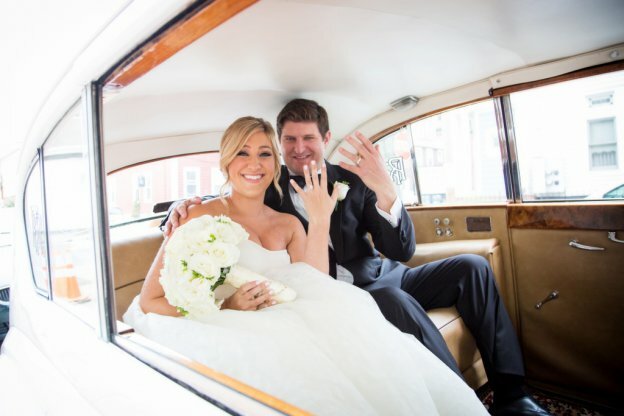 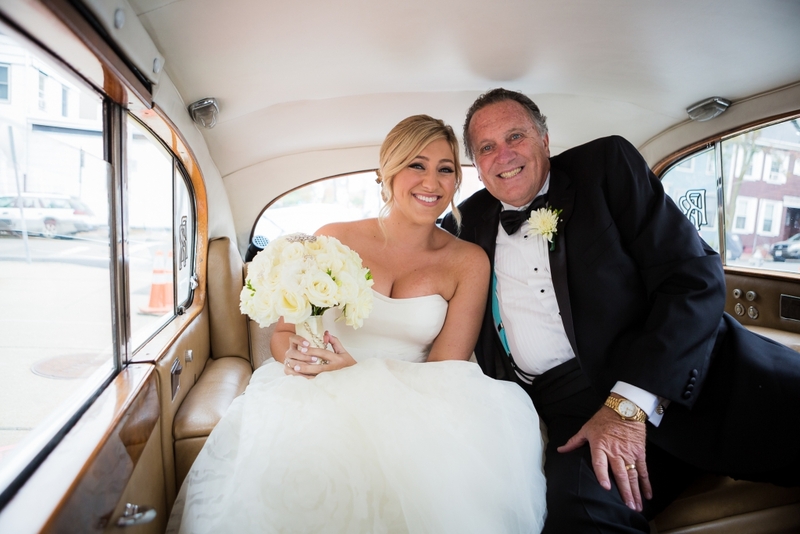 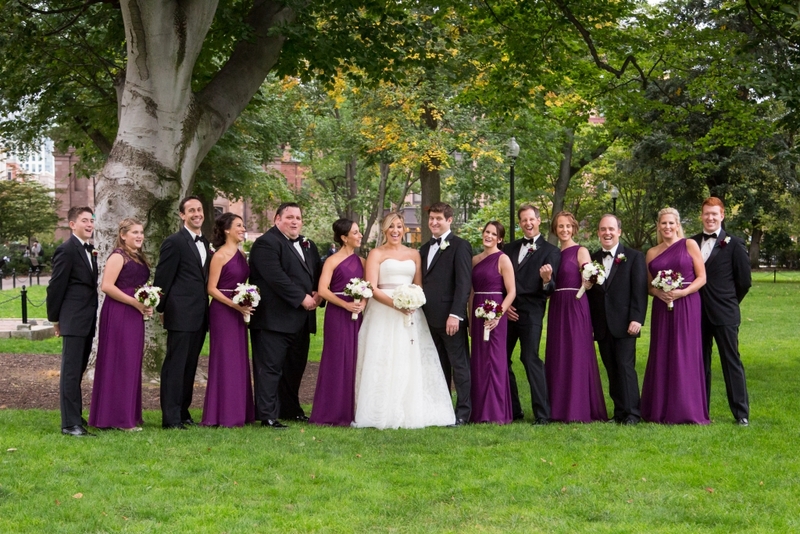 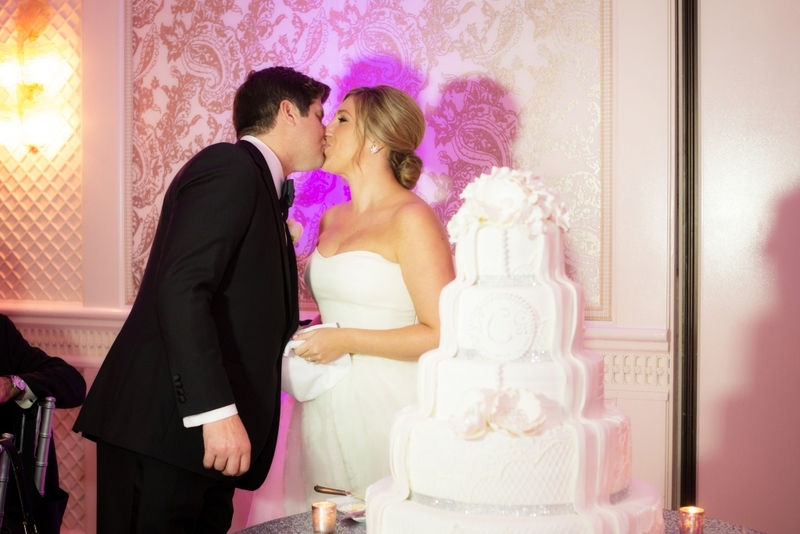 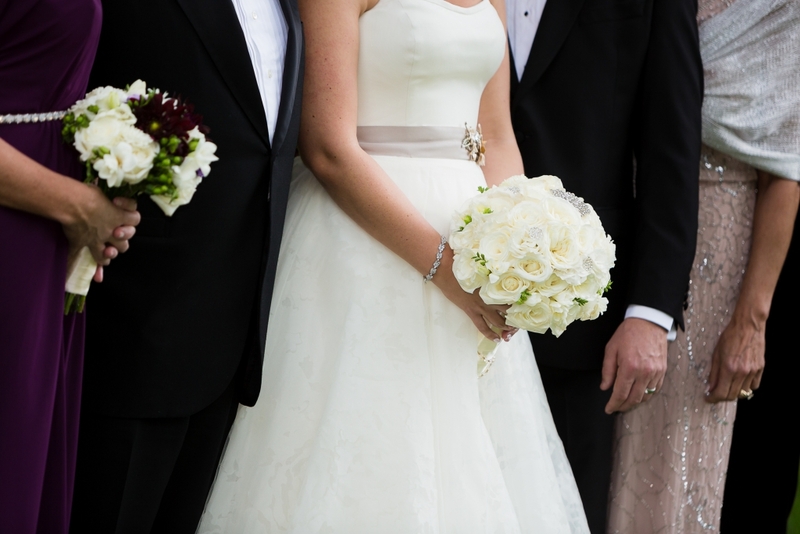 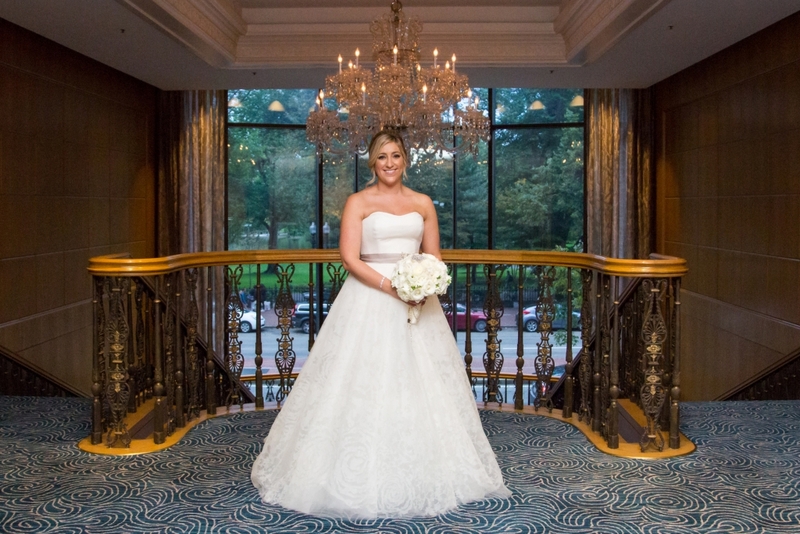 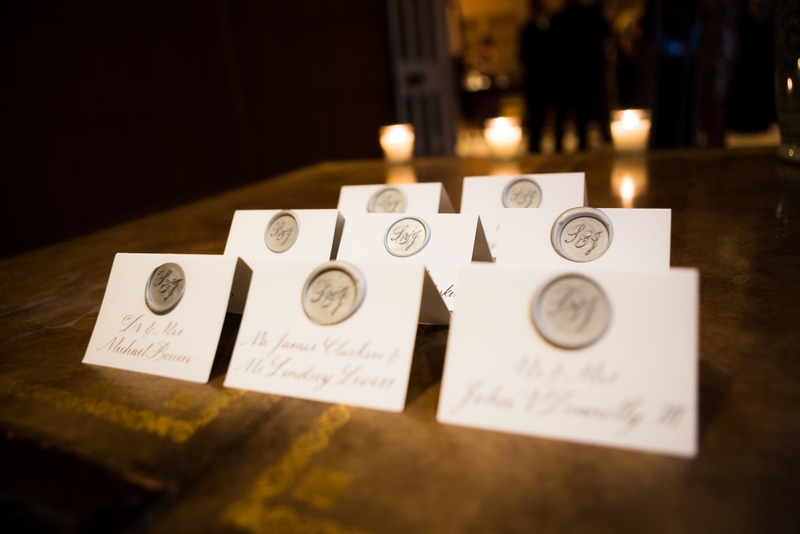 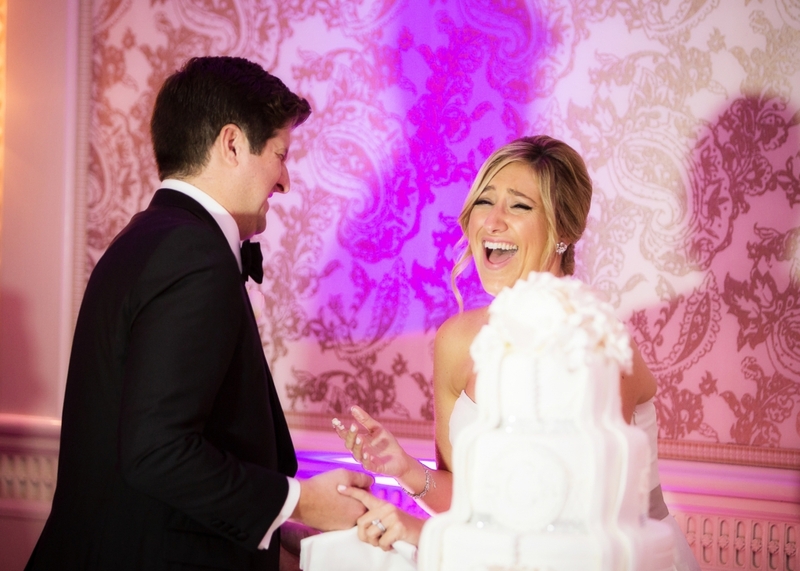 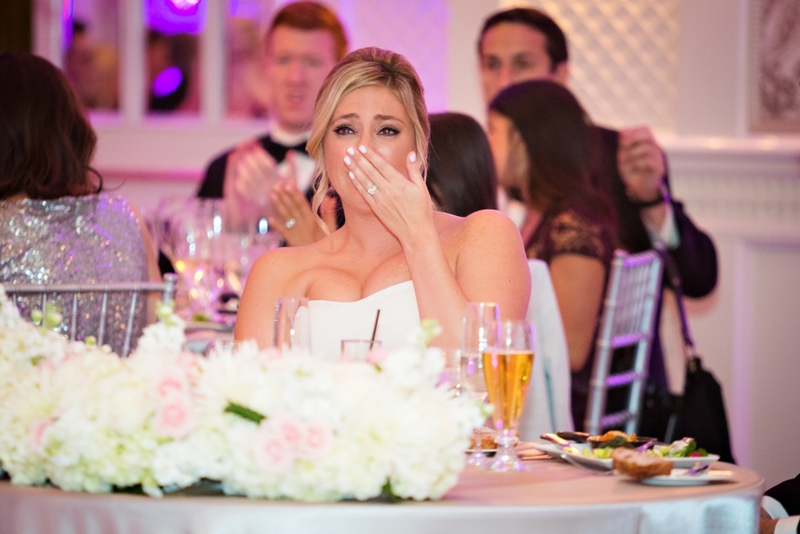 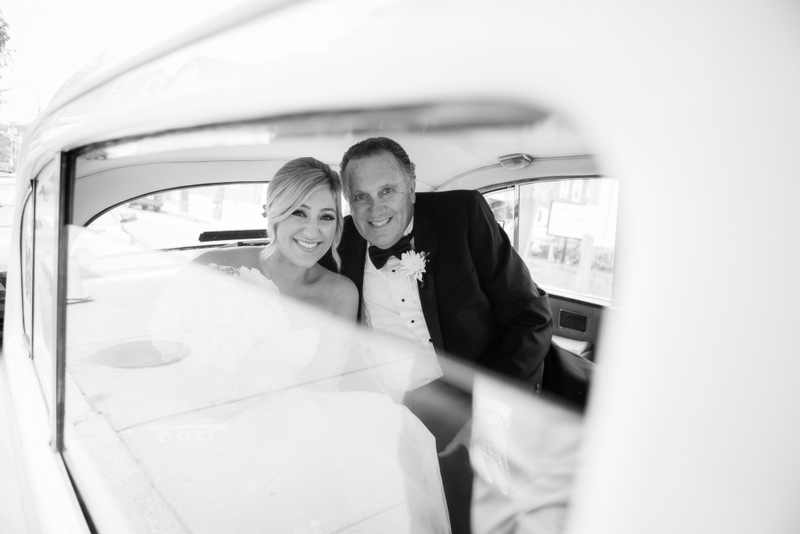 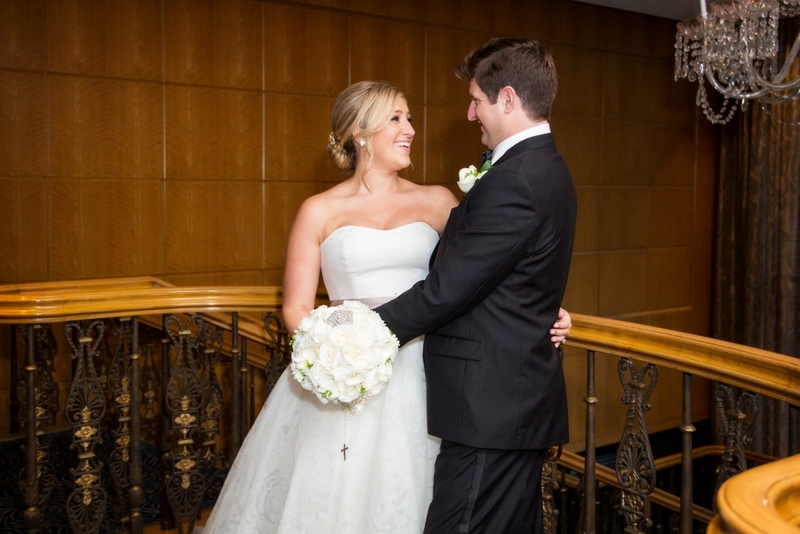 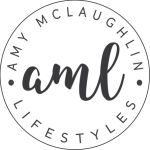 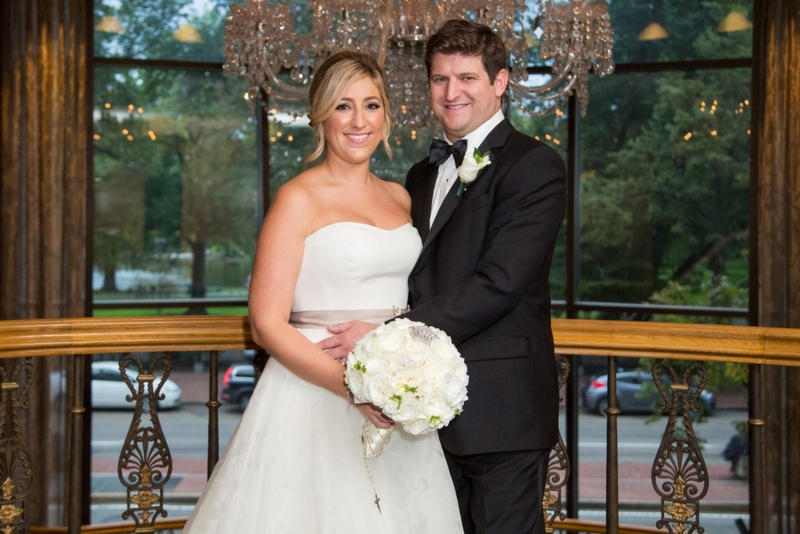 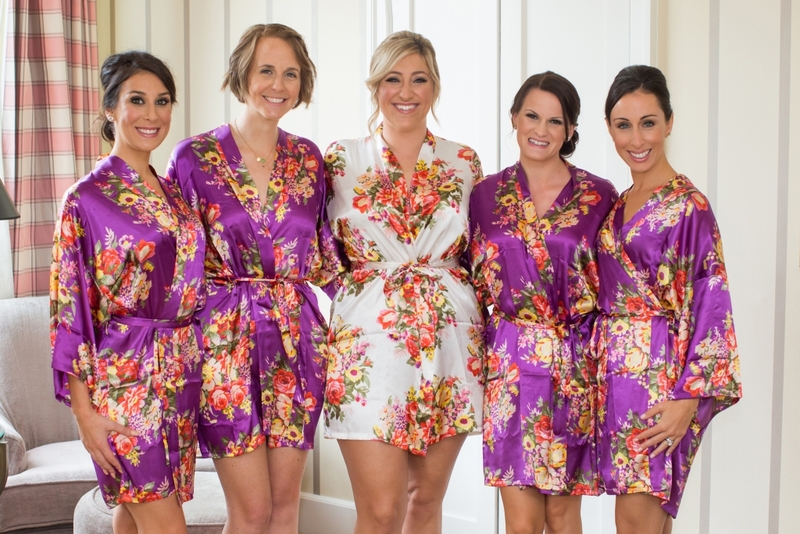 From Amy McLaughlin Lifestyles… It’s no secret that Boston is one of the most remarkable cities in America, which is why Samantha and Greg chose the Four Seasons Hotel Boston to host their friends and family for an unforgettable day. 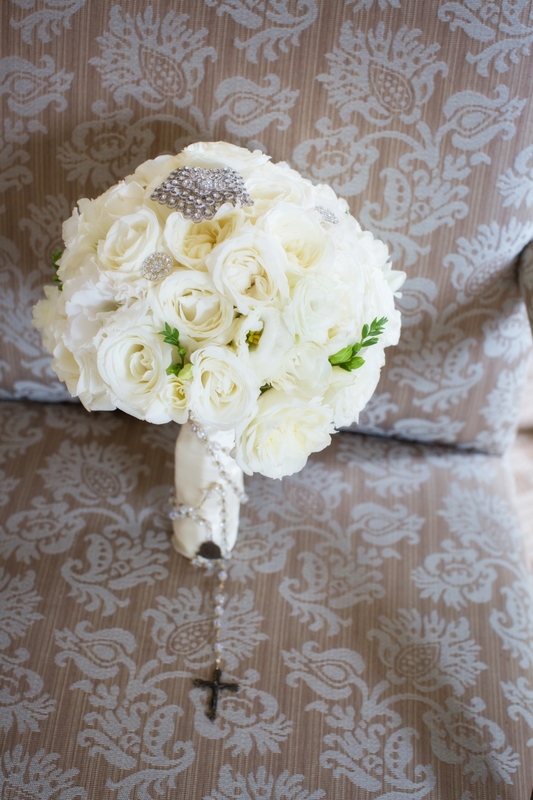 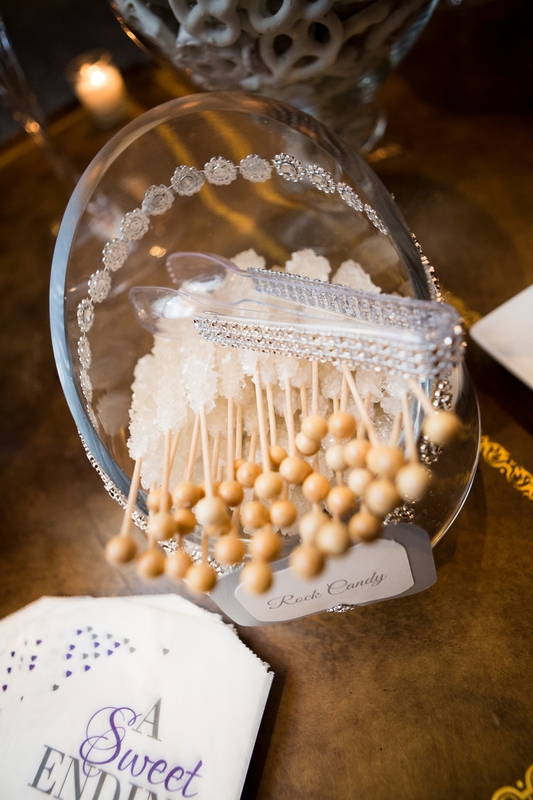 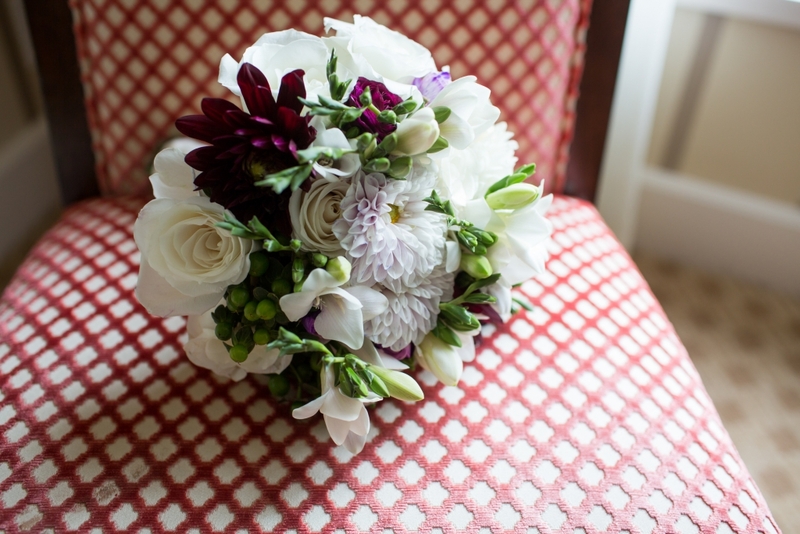 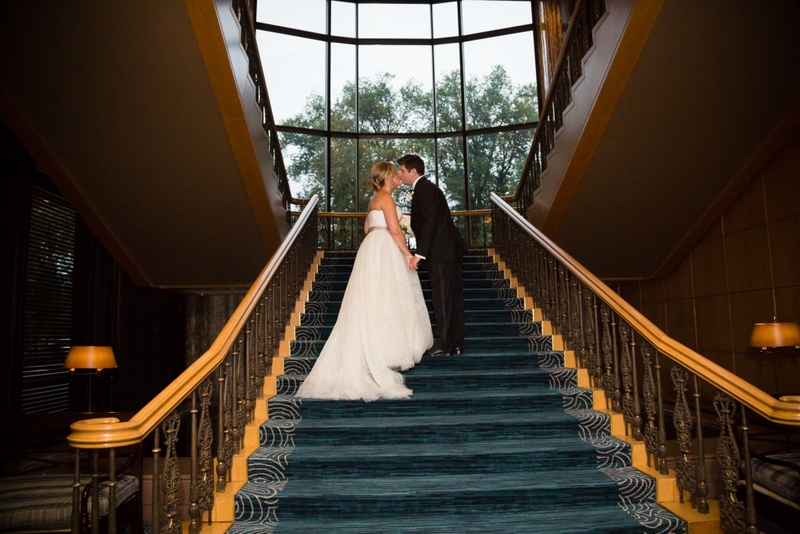 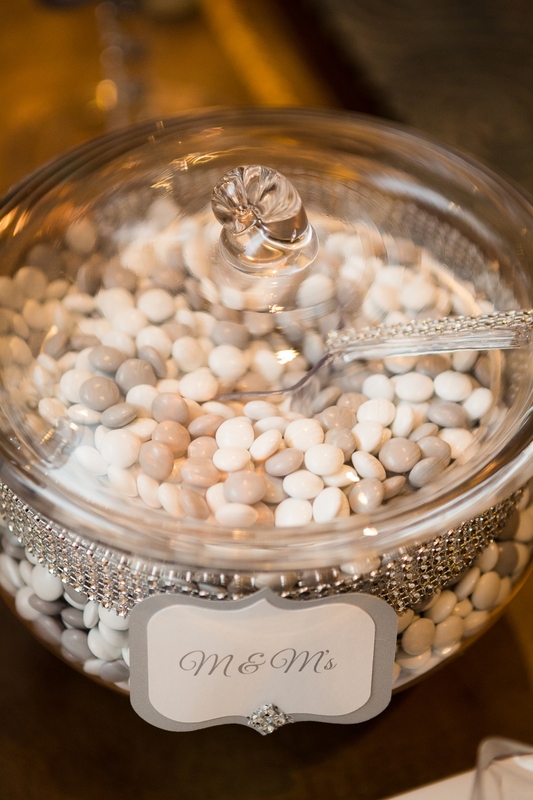 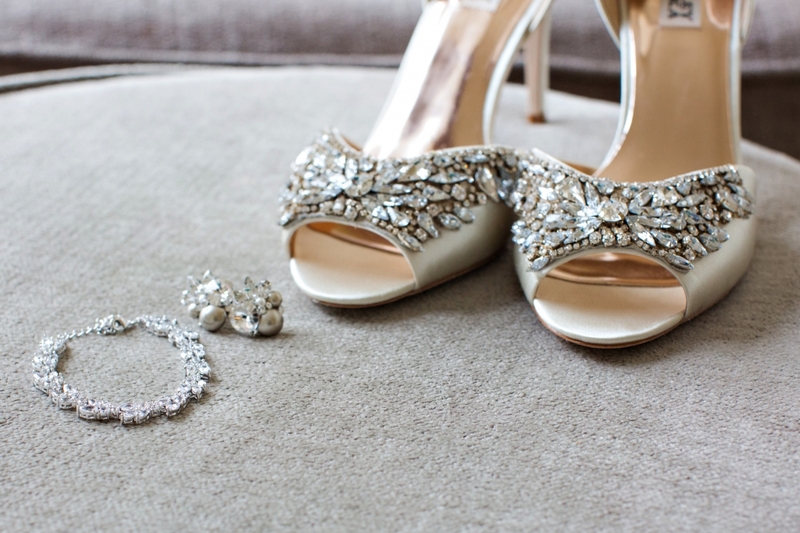 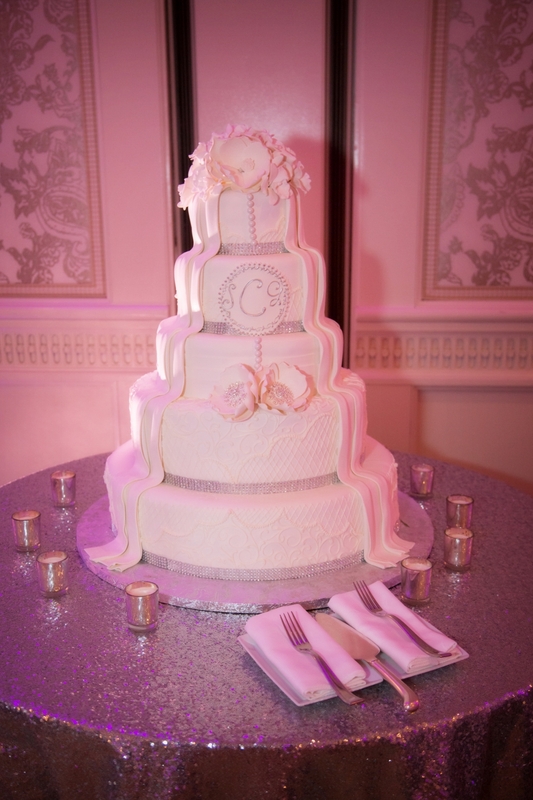 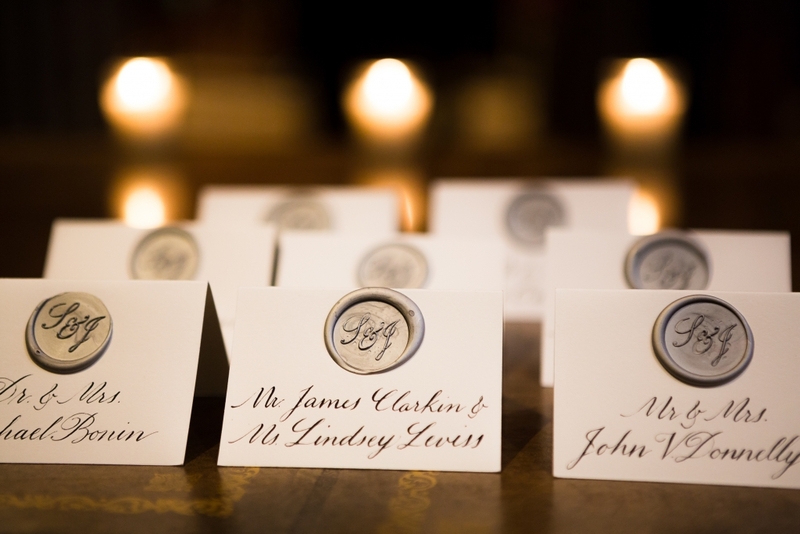 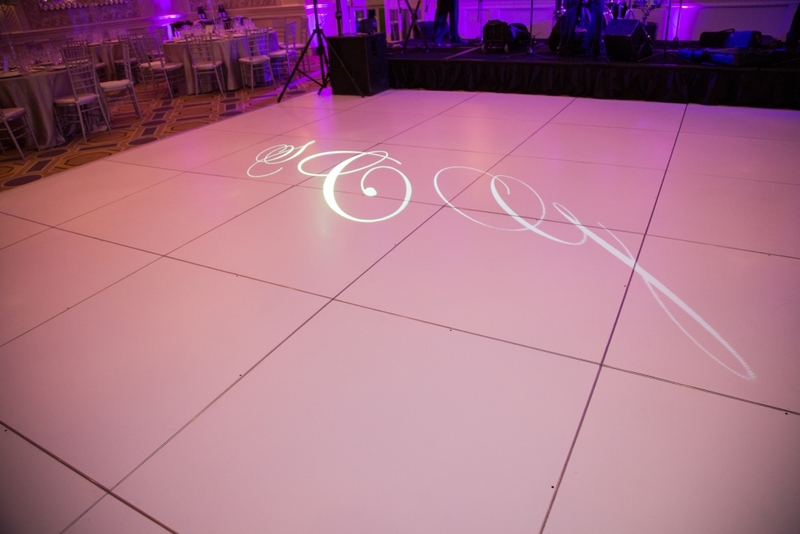 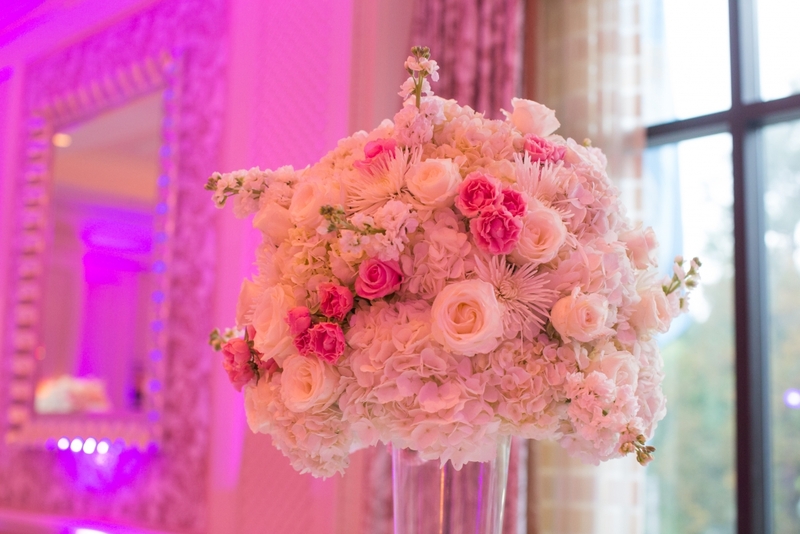 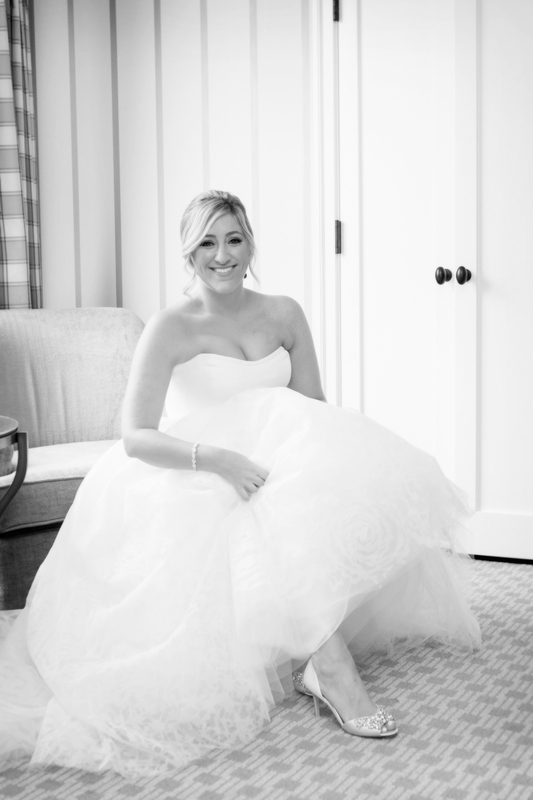 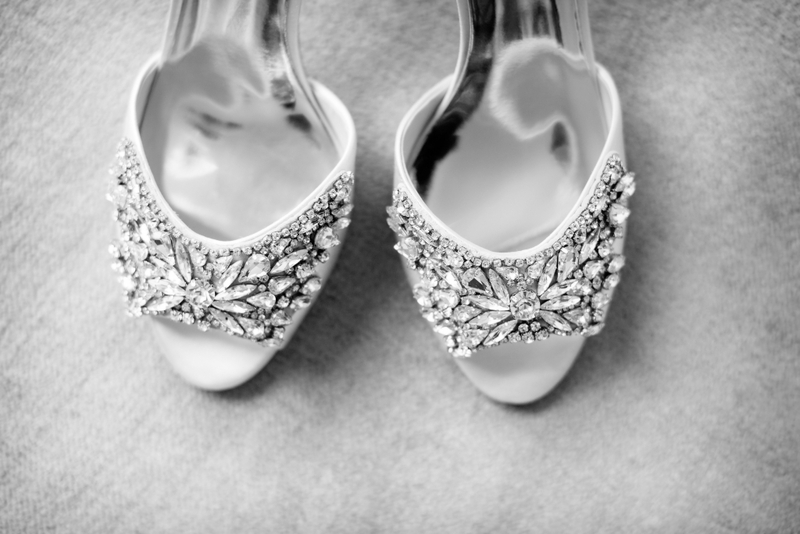 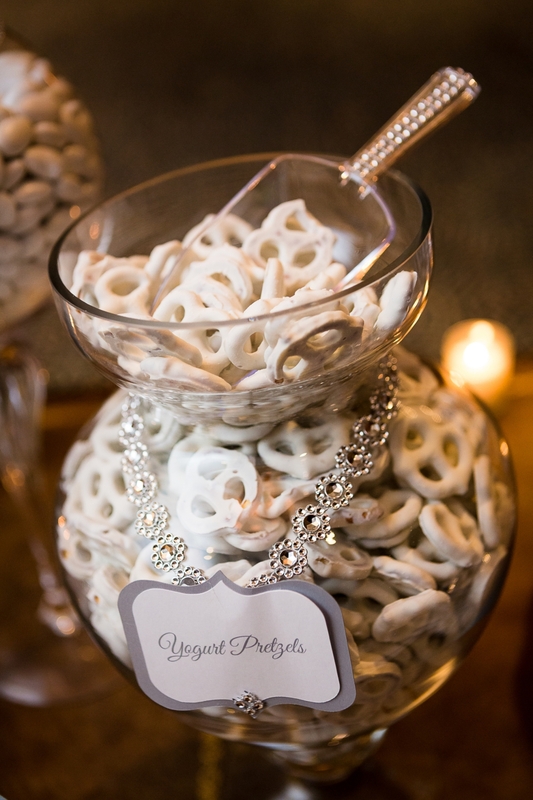 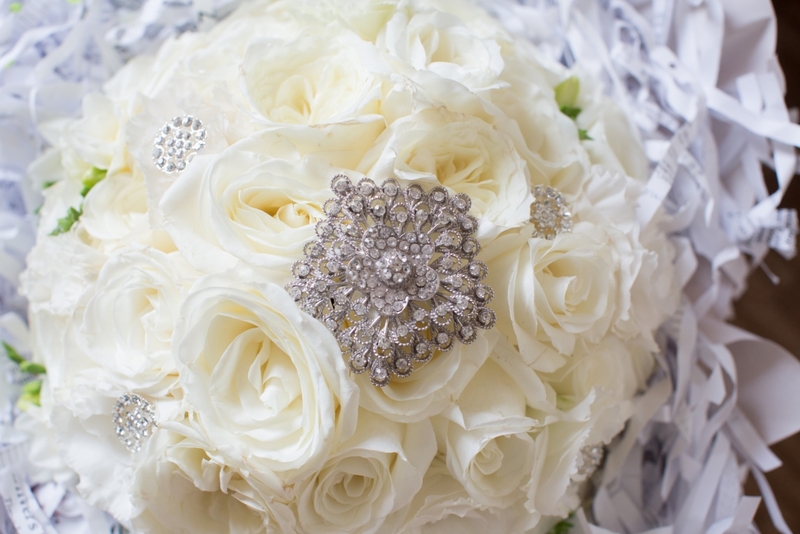 The property gave us a traditional feel with flexibility to incorporate lavish touches with a hint of glamour. 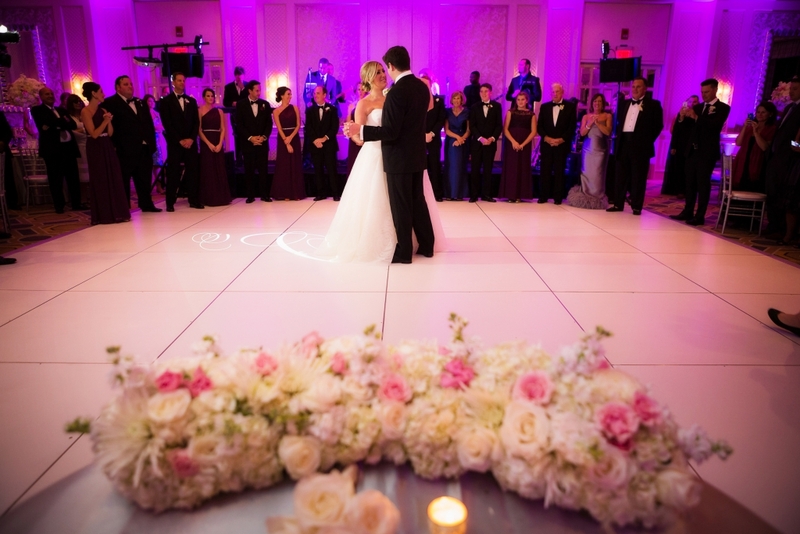 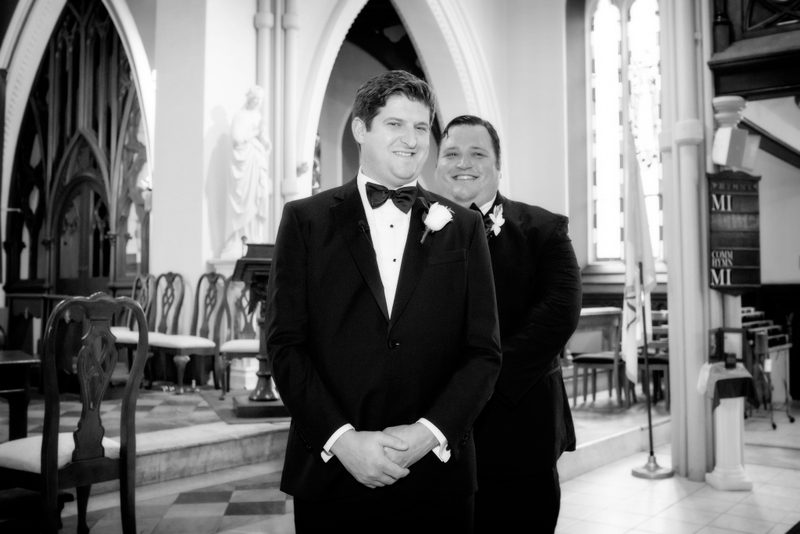 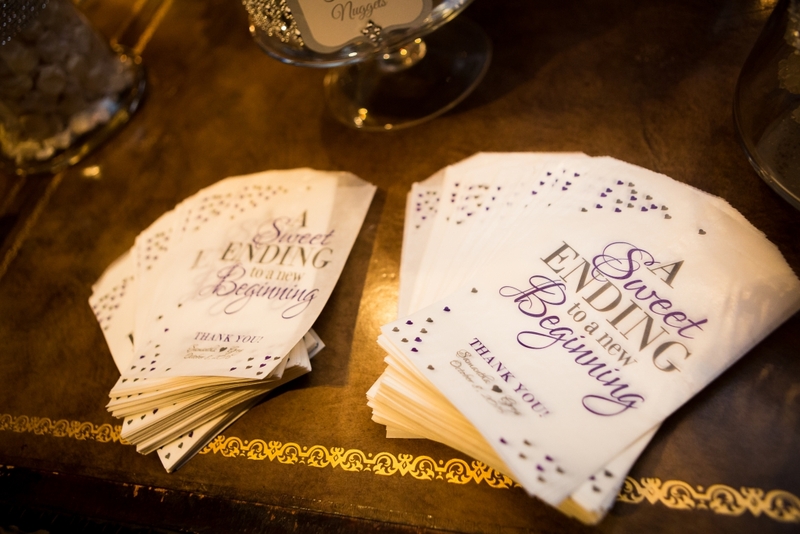 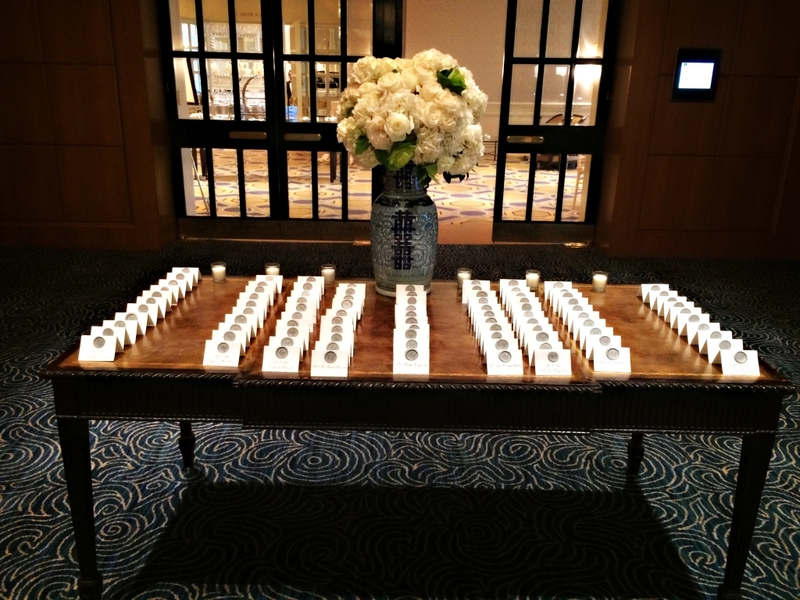 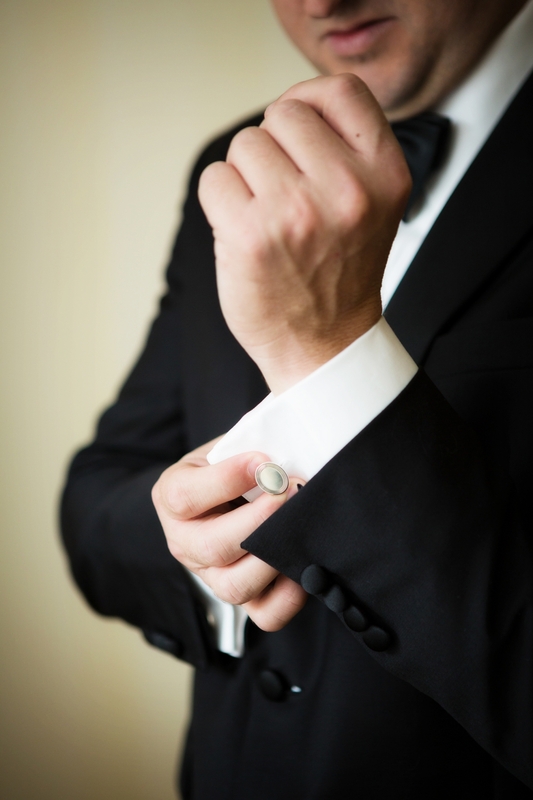 As the wedding planner, we wanted to ensure the happy couple, as well as their guests, had a night to remember. 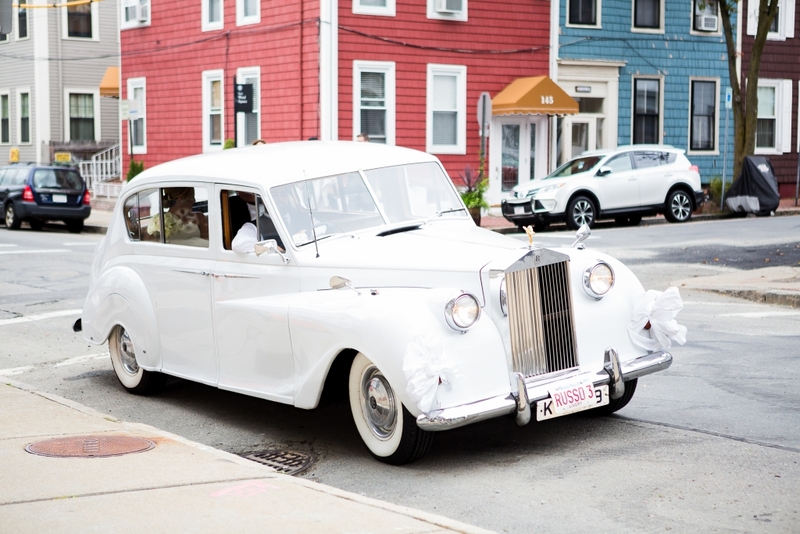 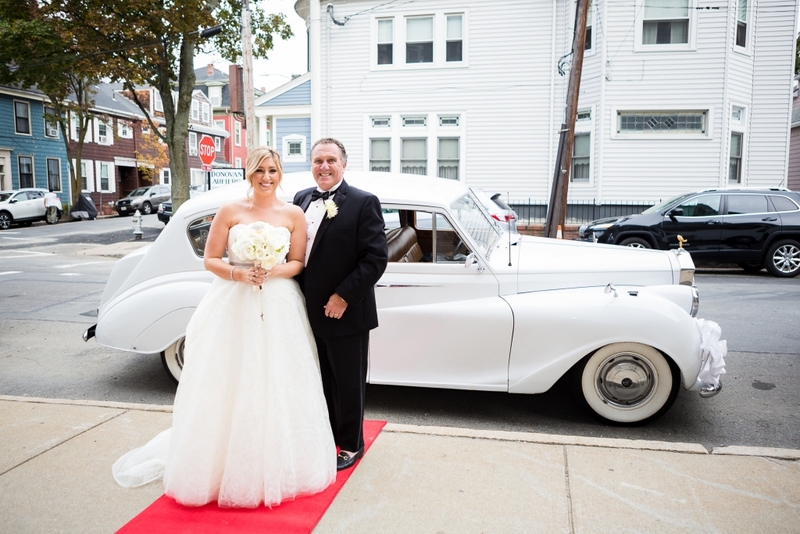 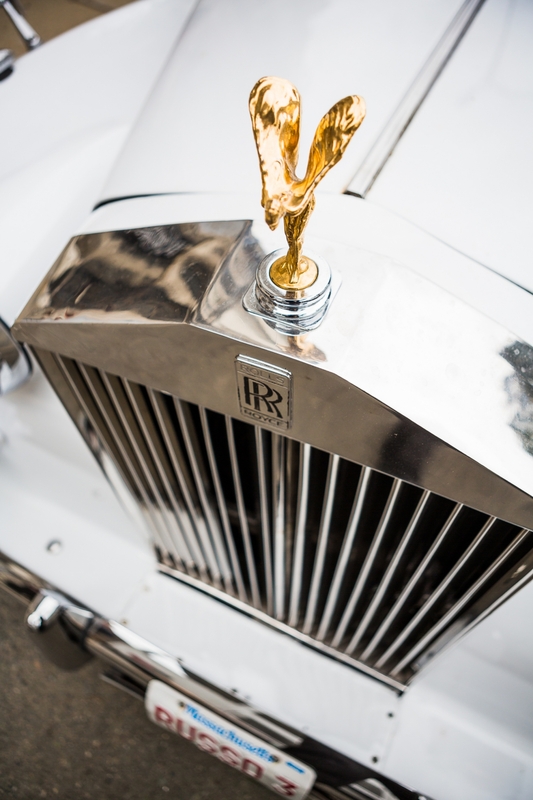 The guests and bridal party were driven to the church in wedding trolleys while the bride and her father later arrived in an old fashioned white Rolls Royce, complete with a red carpet. 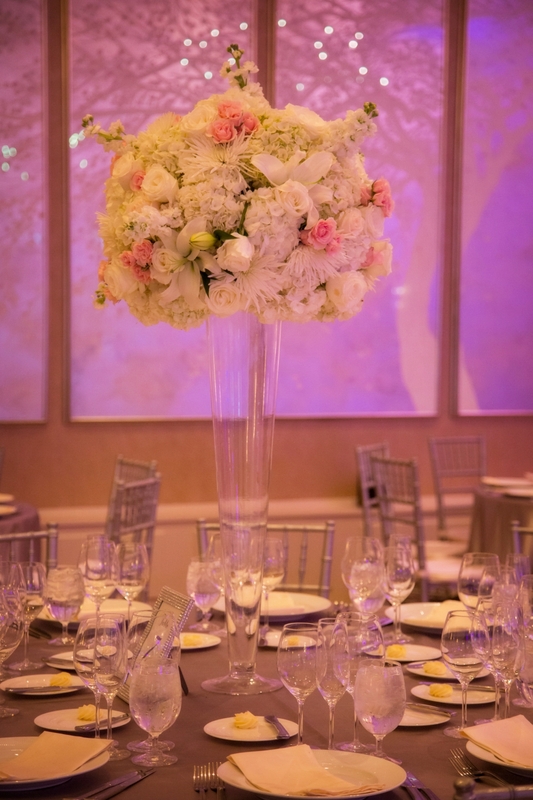 With the help of Milestones, their stunning centerpieces paired with the Four Seasons’ crystal chandeliers in the Grand Ballroom created an elegant romantic feel. 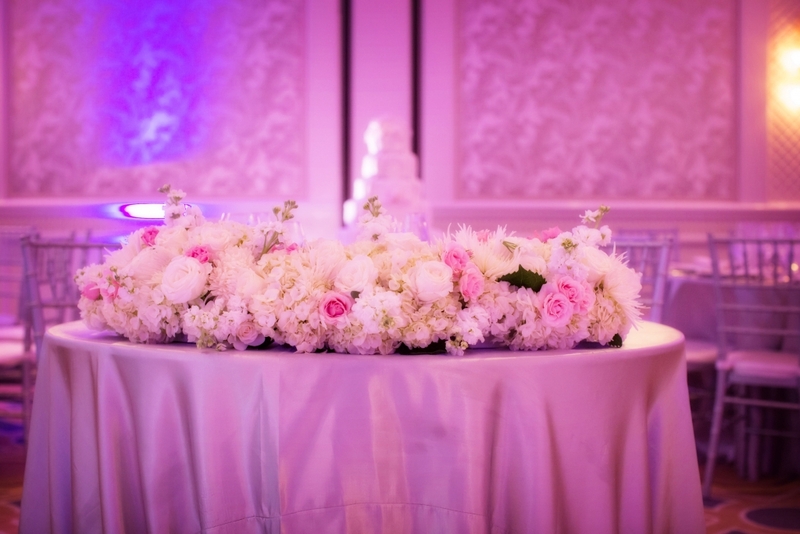 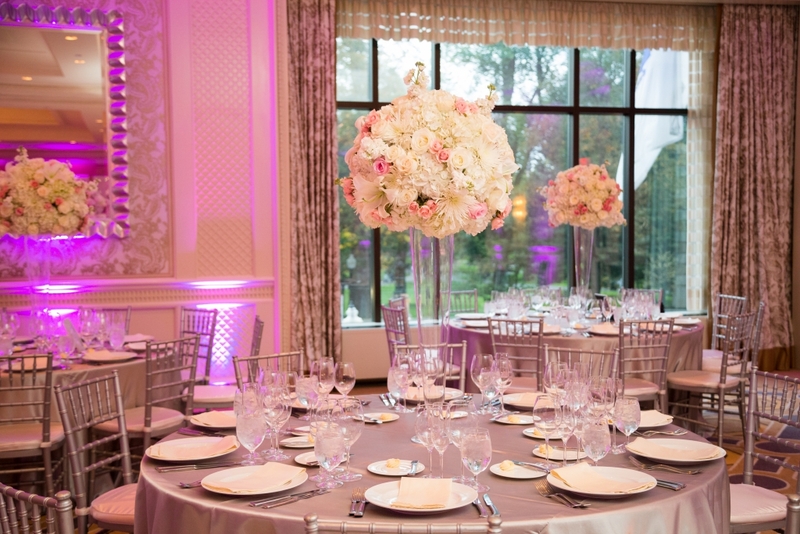 Touches of pink were incorporated throughout the space, from the flowers to the up lighting, to further accentuate the silver color pallet. 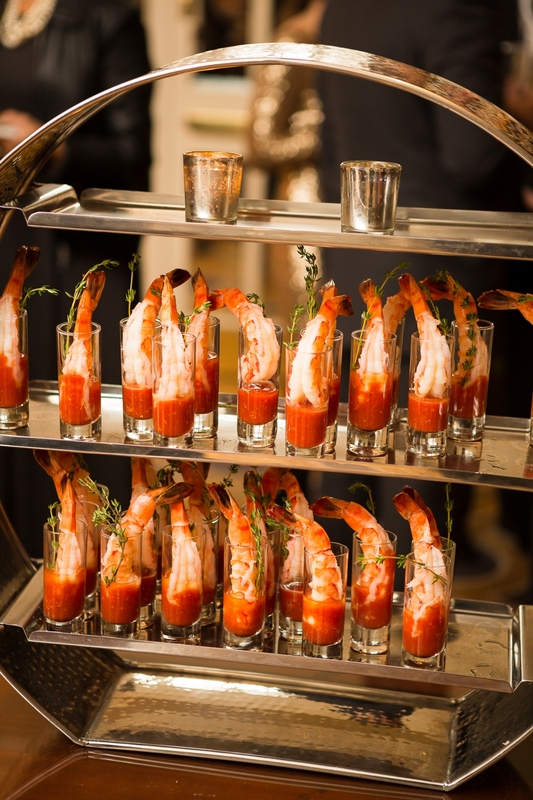 The guests were greeted with drinks as they entered cocktail hour and began the night with hors d’oeuvres stations throughout the room. 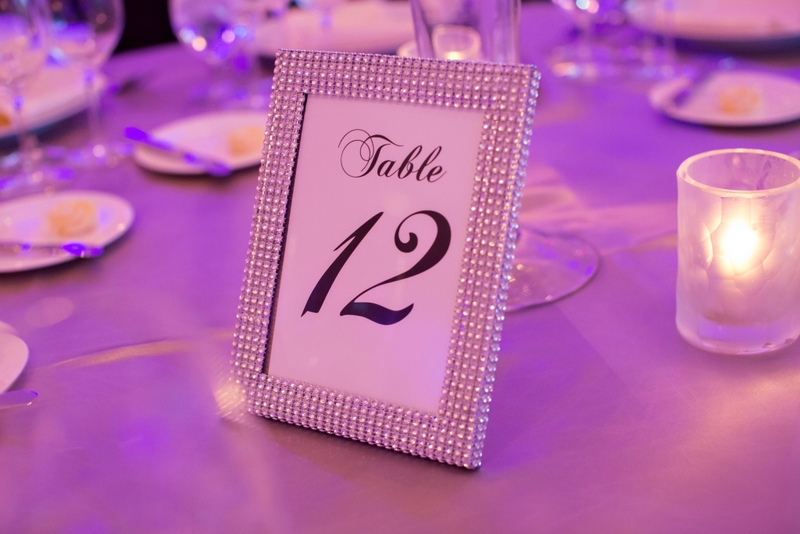 As the night progressed, guests enjoyed dancing and singing along to local band District 21. 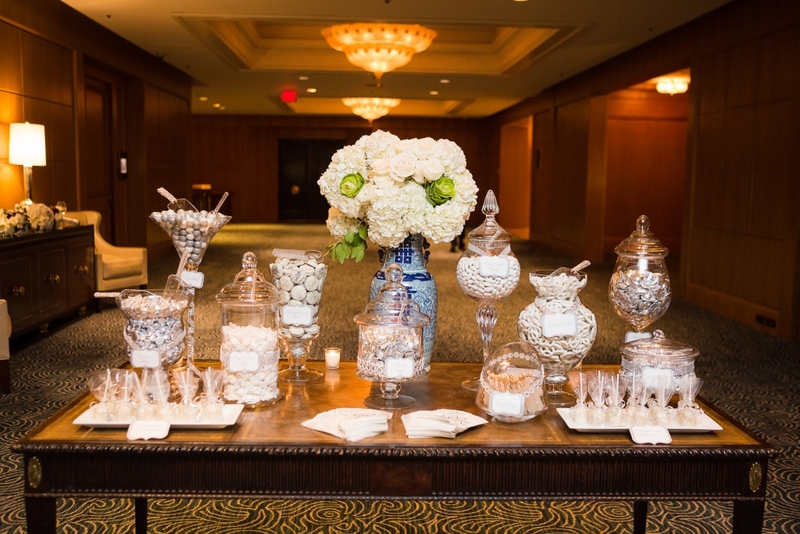 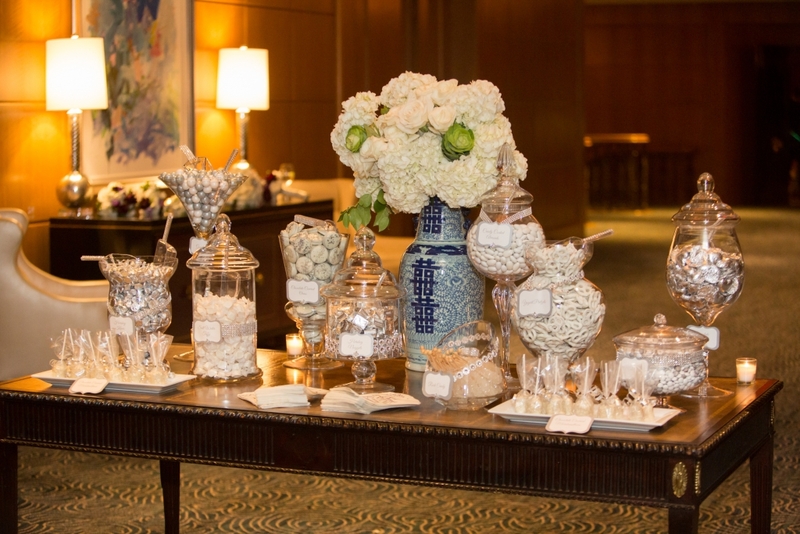 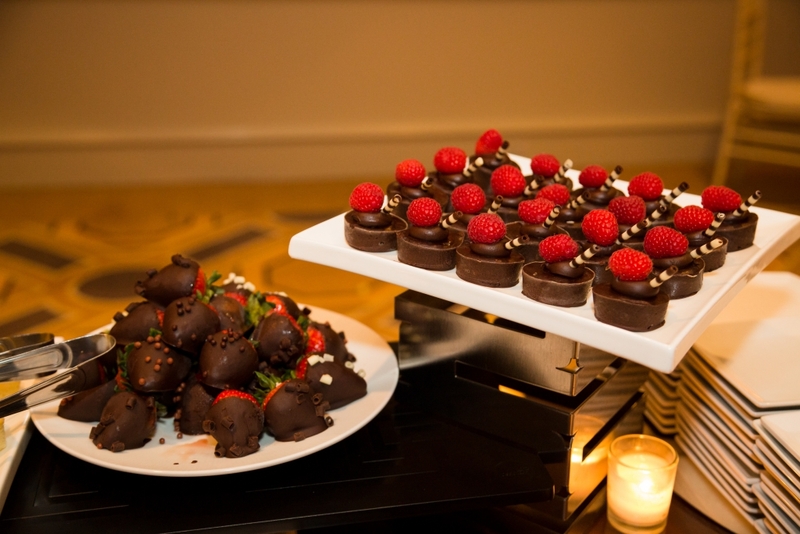 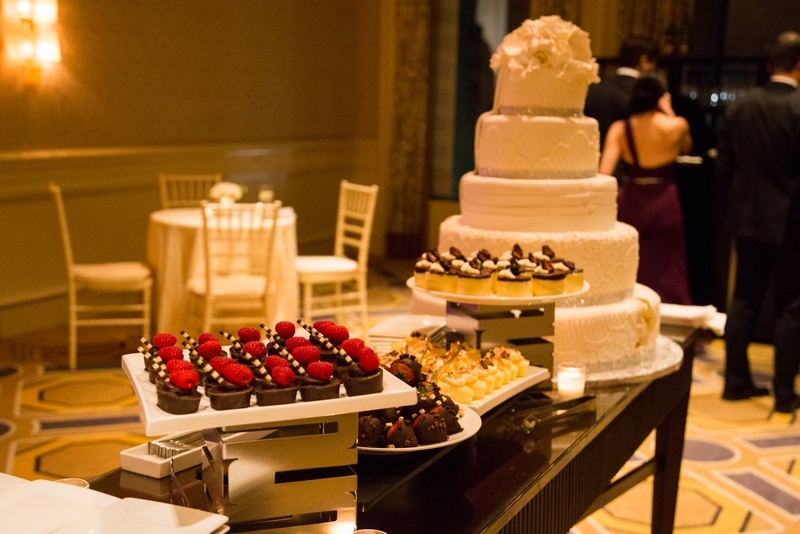 The night came to a close with an elegant dessert station including a make-your-own sundae bar. 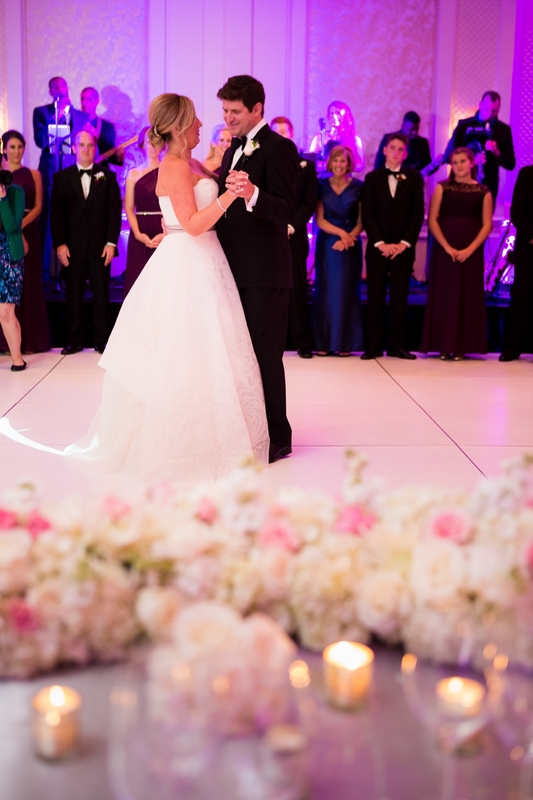 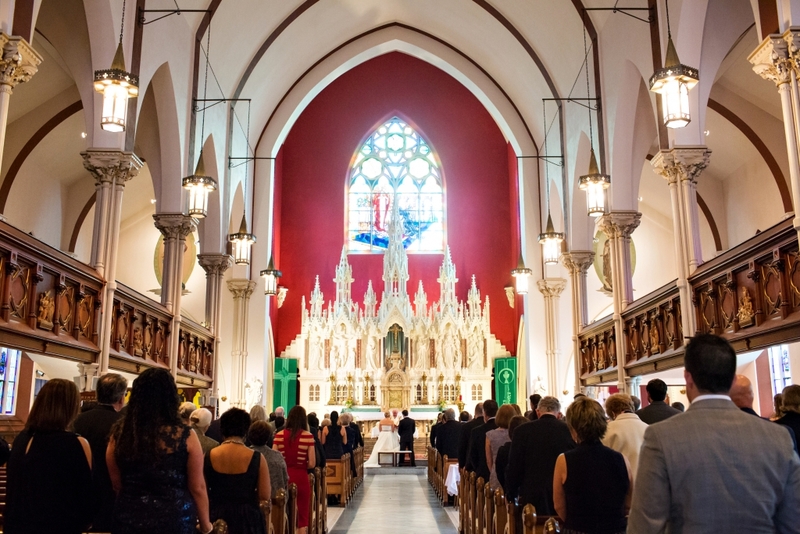 This wedding was without a doubt one of the most beautiful spaces we had the pleasure of working in. 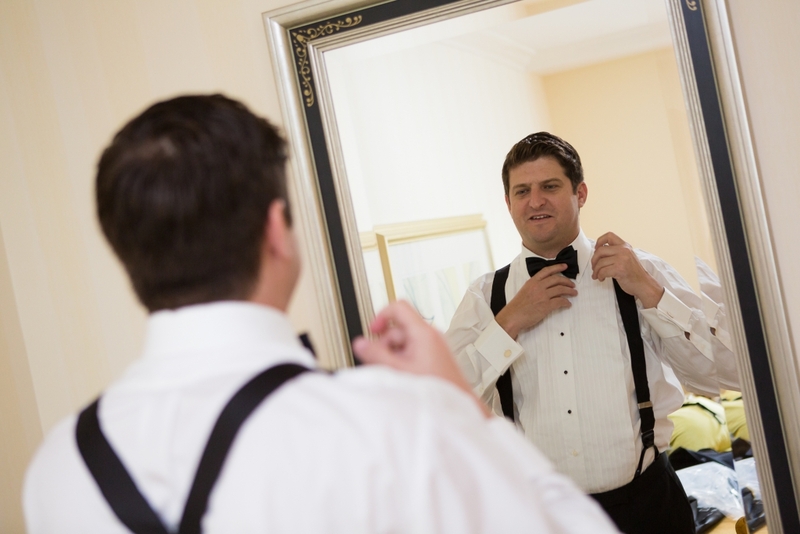 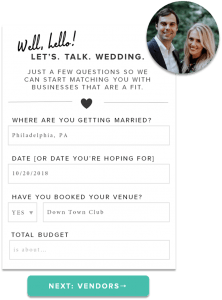 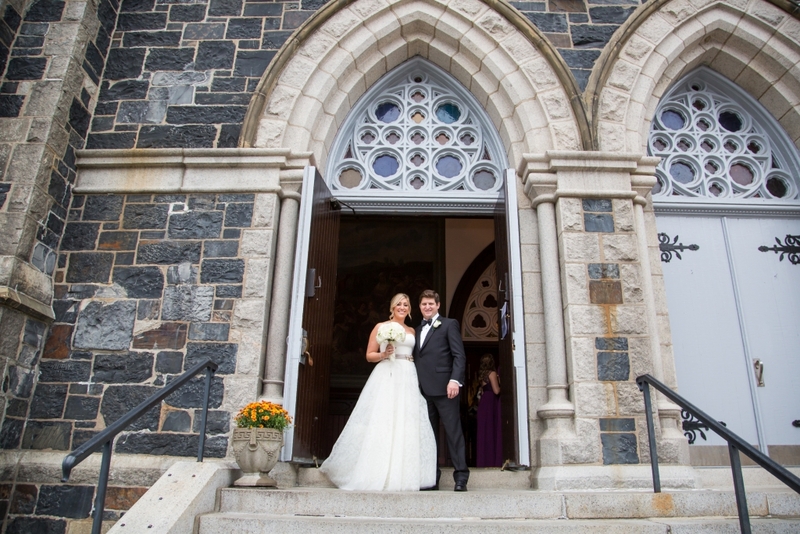 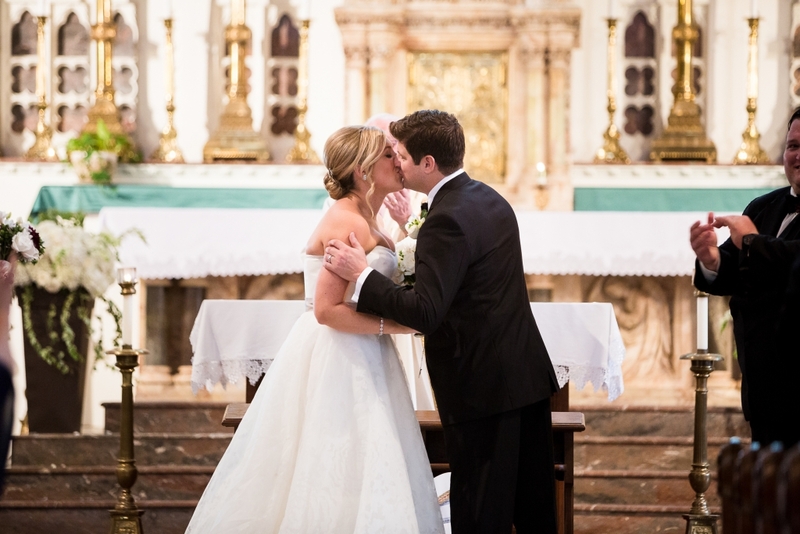 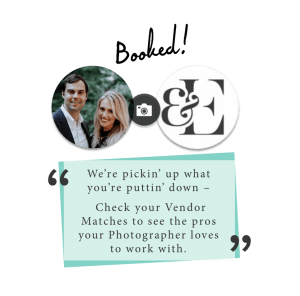 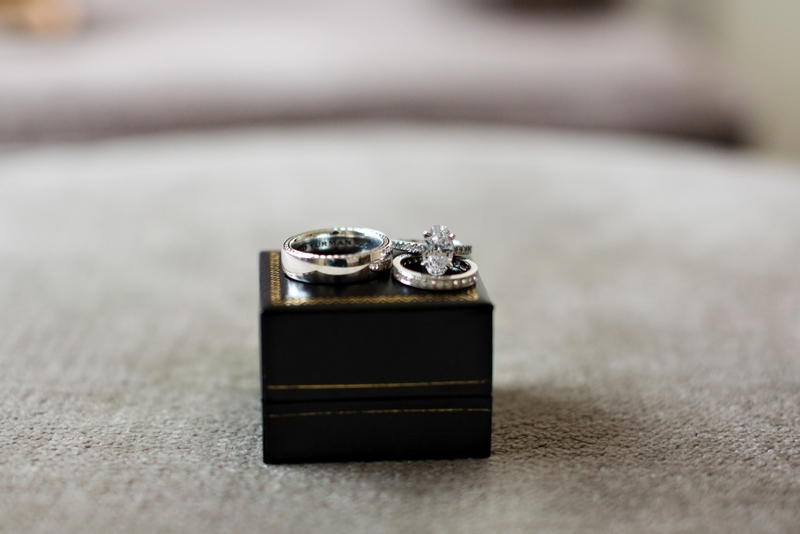 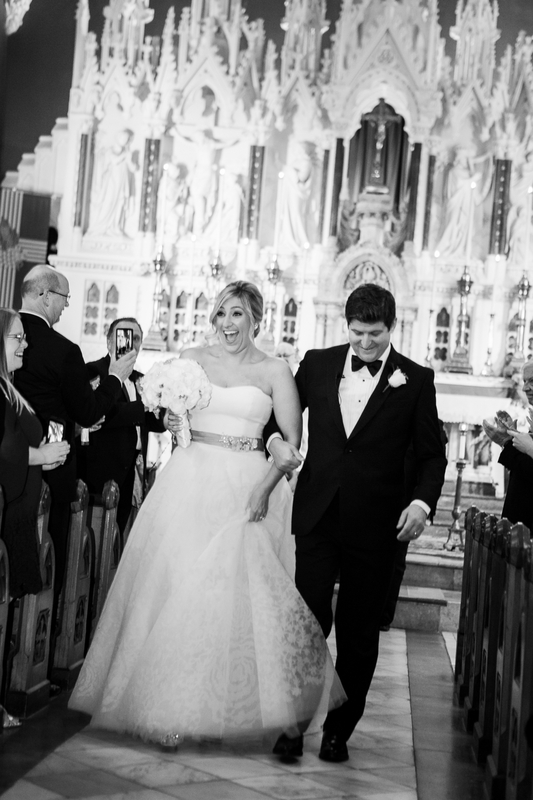 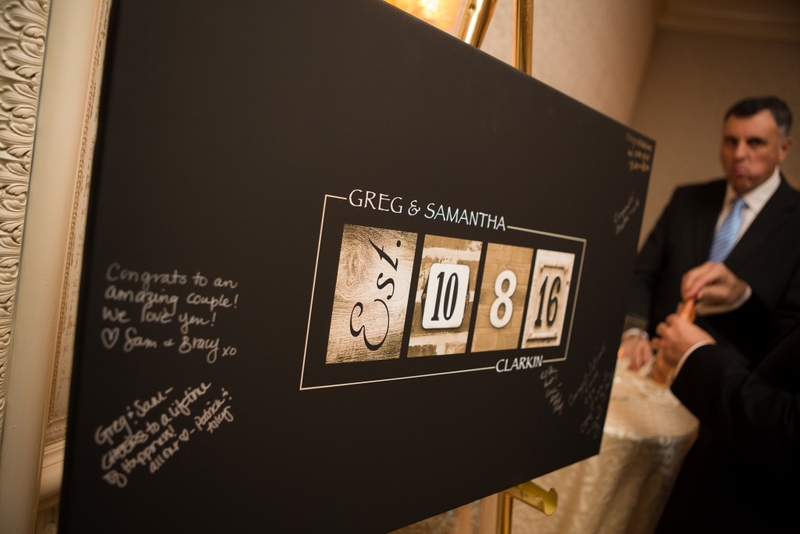 Samantha and Greg were so laid back during the entire planning process, making our job that much easier!